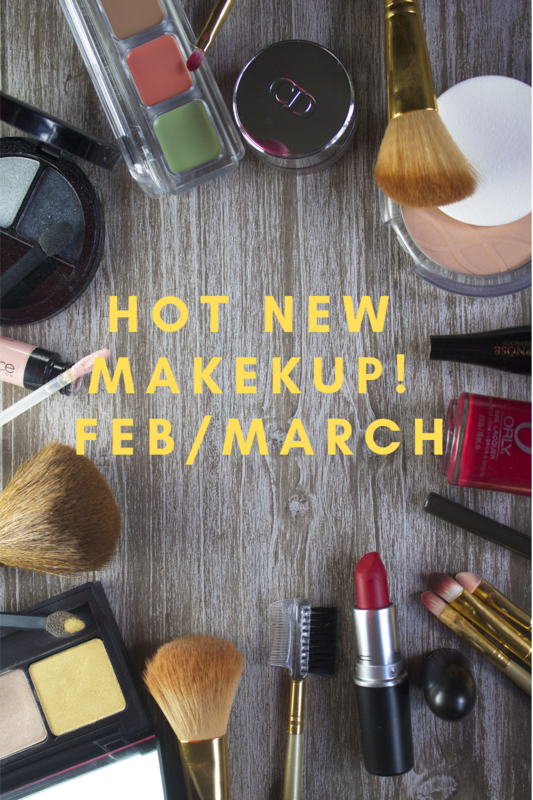 With so many beauty products coming out, it’s hard to keep up! Between the month of February and March A LOT of eye shadow palettes. Some hot fire items that came out is the Riviera collection from Anastasia Beverly Hills, Colourpop’s Disney Villians collection, Dose of Color’s Minnie collection, and Nikita Dragun came out with her cosmetic line. What products caught your eye? !